FORT LAUDERDALE, FL, April 26, 2017 — Cushman & Wakefield announced today that Errol Blumer has been hired as an Associate on the South Florida Multifamily Team. Blumer will join the Fort Lauderdale-based team led by Vice Chairman Robert Given. This team focuses exclusively on the needs of institutional and private owners of multifamily properties, land development, and structured equity and debt finance throughout South Florida. The South Florida Multifamily Team comprises 15 seasoned professionals with over 130 years of combined real estate and investment sales experience and over $20 billion in multifamily production. Blumer will assist with business development, client management and the creation of research and marketing collateral. 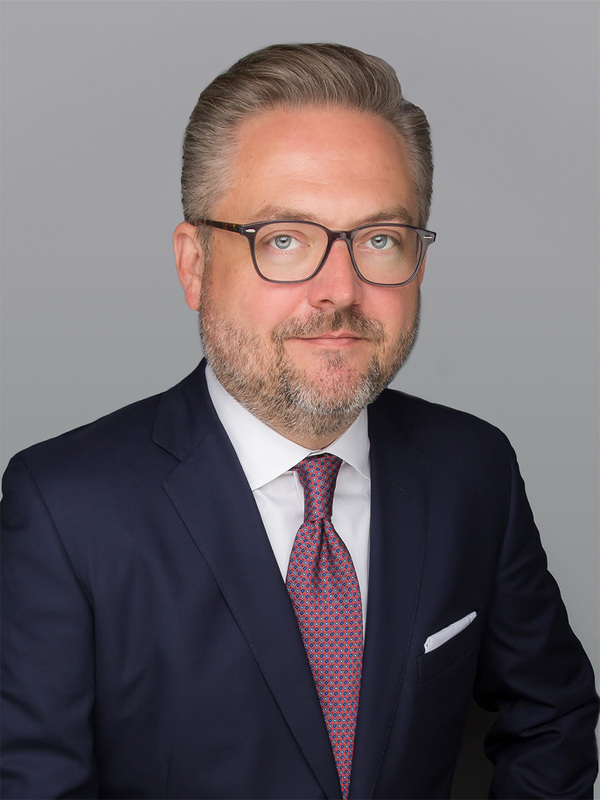 Before joining Cushman & Wakefield, Blumer served at Avison Young, where he contributed in more than $650 million in capital markets, debt and equity transactions throughout the Southeast. 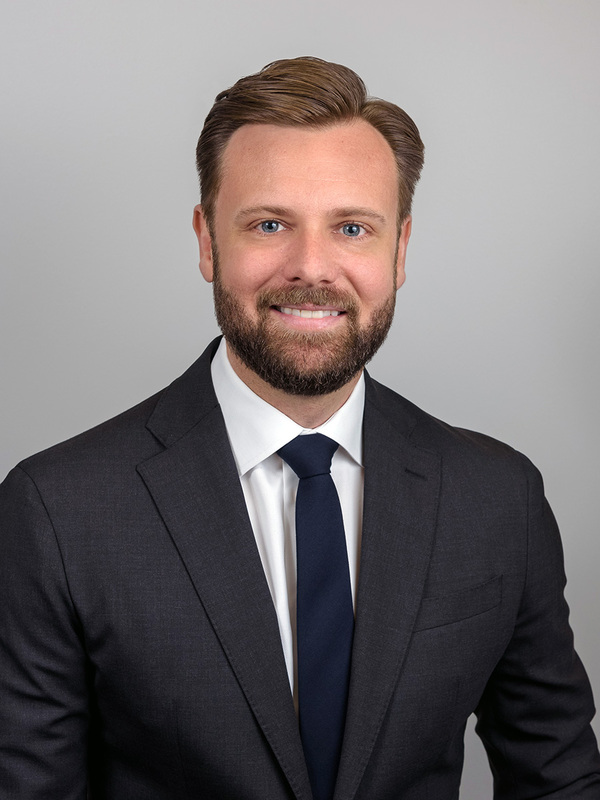 Blumer also served as a Transaction Manager for Apartment Realty Advisors (now ARA Newmark) and Senior Acquisitions Analyst at Green Springs Property Management in West Palm Beach. Blumer holds a Bachelor of Arts in History from the University of South Florida. He also earned an MBA in Finance and graduate certificate in Real Estate Development from Nova Southeastern University.